But I don't have a lot of extra spending money each month - No problem! One LOW cost for EVERYTHING! But is it organized? Yes! 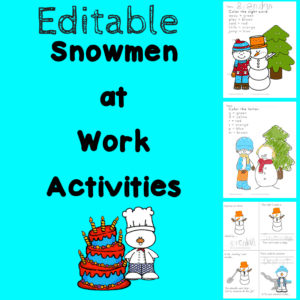 Very easily organized -Seasonal/Holiday activities can be downloaded by month of the year, Other activities are organized by theme or letter of the alphabet that is being taught. 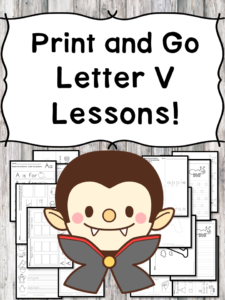 BUT I spend enough money already on teacher items - You likely will be able to not purchase other materials- We have THOUSANDS of diverse activities to teach sight words, cvc/phonics, letter of the week, popular pictures books, craft ideas and more! But I already have a curriculum I use - These materials are a great supplement. 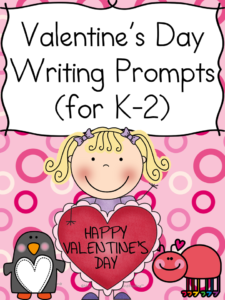 You can easily use these as substitute plans, as morning work, as homework, as literacy center work. But I have several different levels of students - These activities are differentiated for PK through Grade 1. I have my masters in Special Education so, it is very important to me to reach different levels of learners. But I am not a teacher -That is okay too! My own children LOVE these activities...They are fun and perfect for a grandma to use with their grandchildren or a mom to use to treat her children. The children will not even know they are reinforcing educational skills! 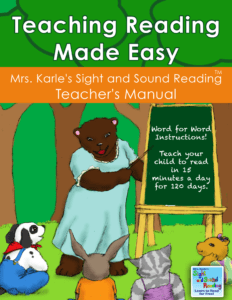 But I have been teaching for X years and I already have everything - These make a great supplement and you won't be disappointed in your purchase, You literally will get THOUSANDS of pages of organized activities for very little cost that you can just print and go and will make little ones smile. I want to see some FREE sample activities! I want to see what is included!